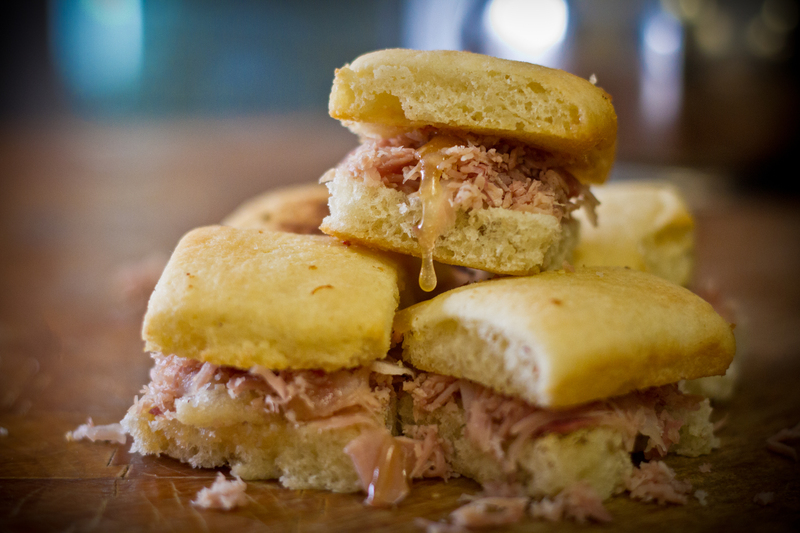 Ladyfingers Country Hamrolls is closed July 2- 8th for the holiday. No orders will be filled this week. Any order placed this week will begin to be filled upon our return on the 9th.